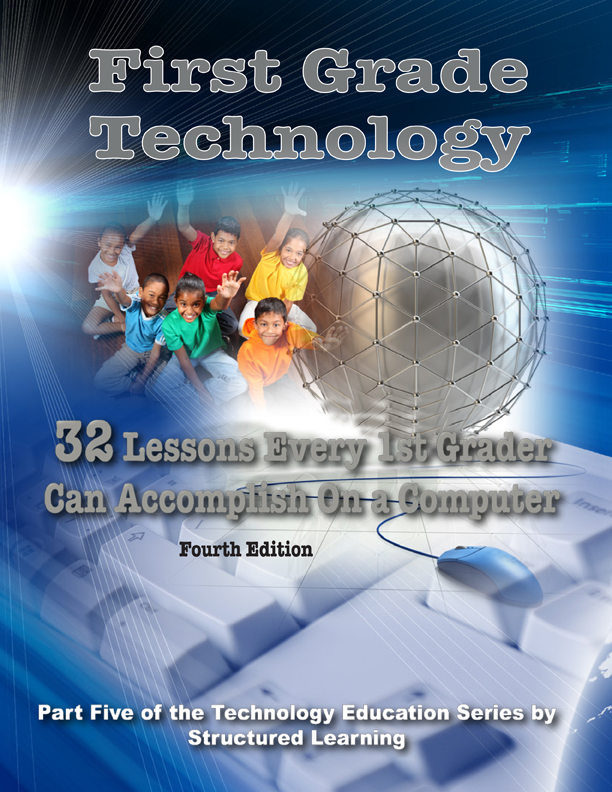 We are a publisher of computer workbooks for K-8, and how-to workbooks for college-bound high schoolers. 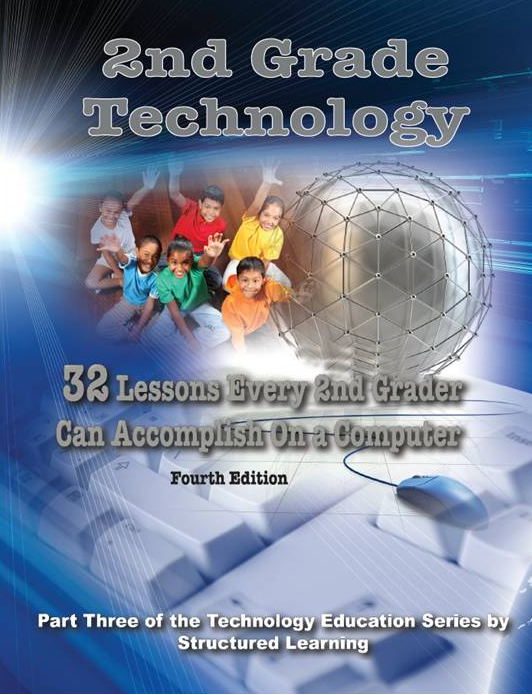 A year's-worth of age-appropriate computer training--32 multimedia projects--in KidPix, PowerPoint, Google Earth, beginning keyboarding, computer parts, vocabulary, that morph a computer student from novice to enthusiast. Whether you're home schooling or running your school's computer lab, you'll find step-by-step lesson plans enhanced with the most popular internet edutainment sites, examples of completed work, vocabulary builders and collaborations with classroom curriculum that meet and exceed ISTE, NCLB and most state elementary school technology standards--all done by providing a sense of wonder along the way and achievement at the end. 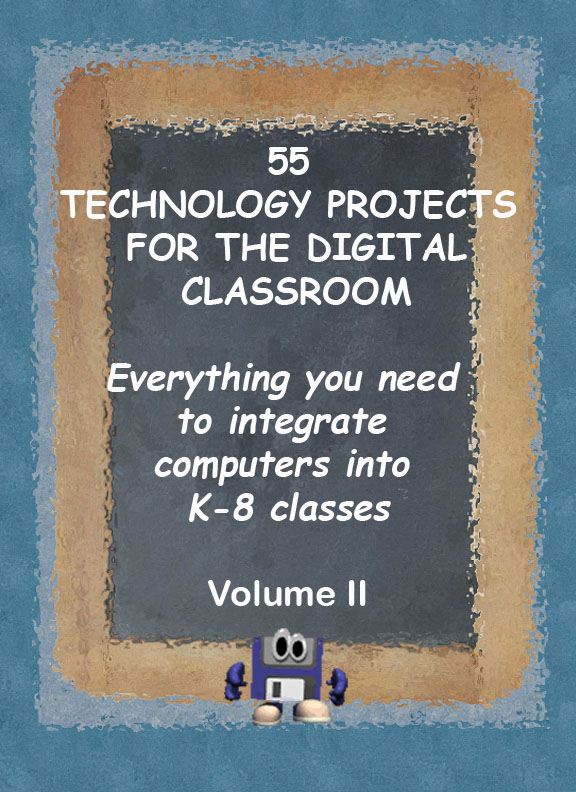 This is part of the six-volume technology training series for kindergarten through sixth grade. 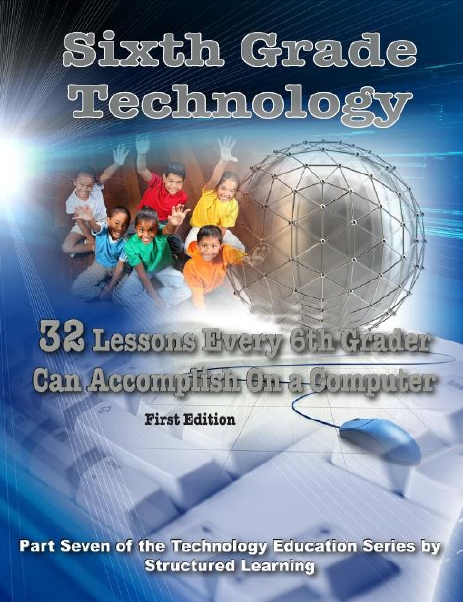 During these years, students learn tens of hundreds of computer skills while exploring math, science, literature, problem-solving, critical thinking. 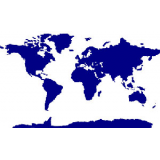 See the publisher's website at structuredlearning.net for free downloads and more details.